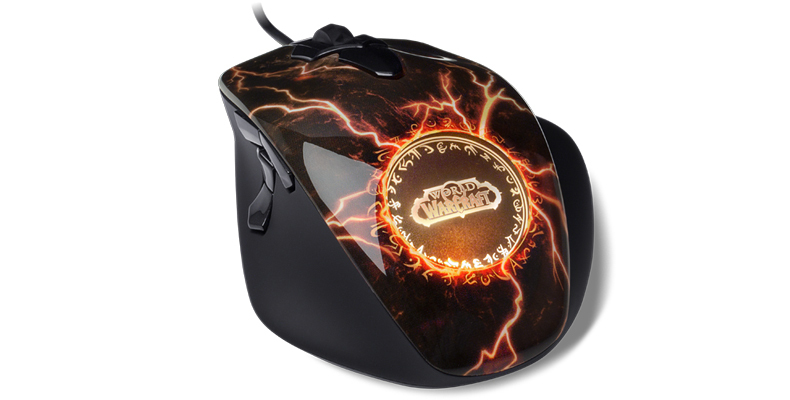 SteelSeries today announced a new specially tuned weapon for the World of Warcraft players, enhanced with eleven programmable buttons, ergonomically positioned for comfortable gameplay and illumination system with 16.8 million color options and 4 levels of pulsation. 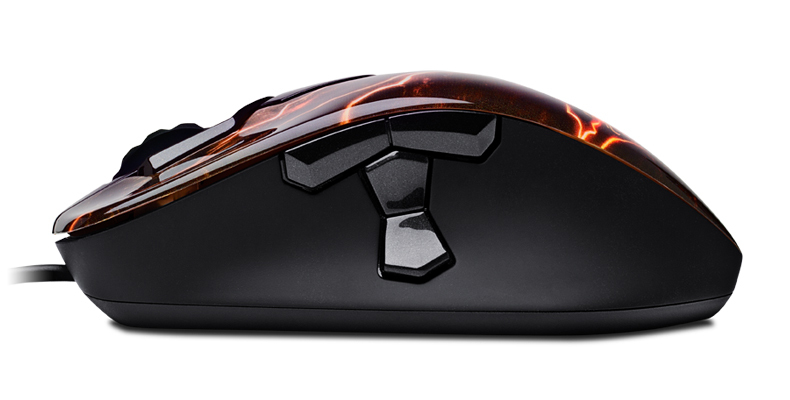 The new SteelSeries’ mouse is designed for gamers looking for a smaller rodent, but delivering the same functionality found in the original and Cataclysm versions. 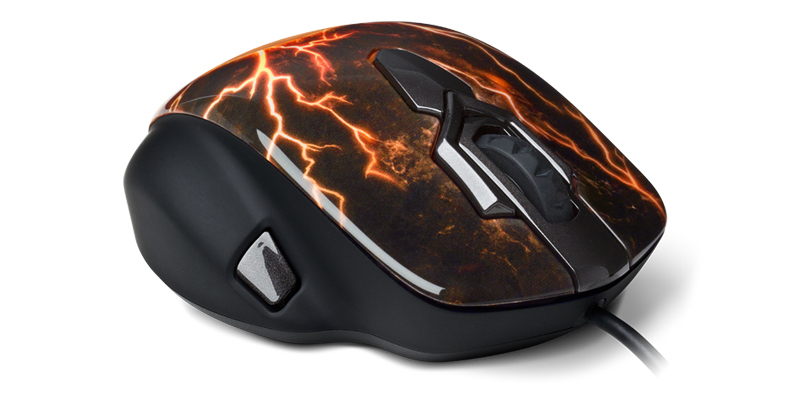 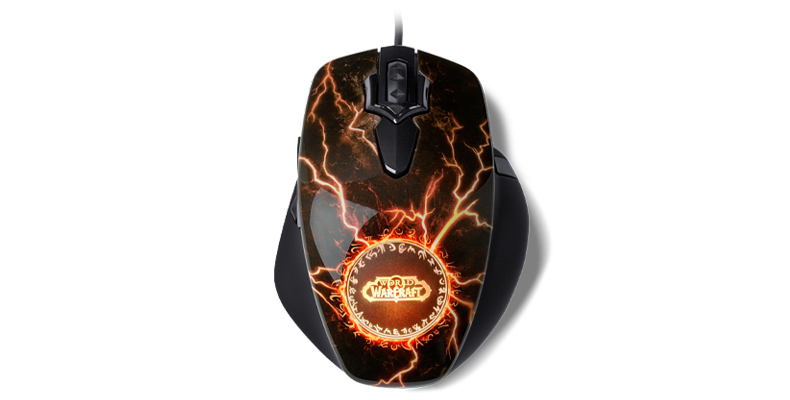 Called World of Warcraft MMO Gaming Mouse Legendary Edition, the new one features lightening bolt design that “evokes the power of the legendary sword Thunderfury.” It is equipped with optical sensor with maximum resolution of 3200dpi and capable of recording 3,600 frames per second. 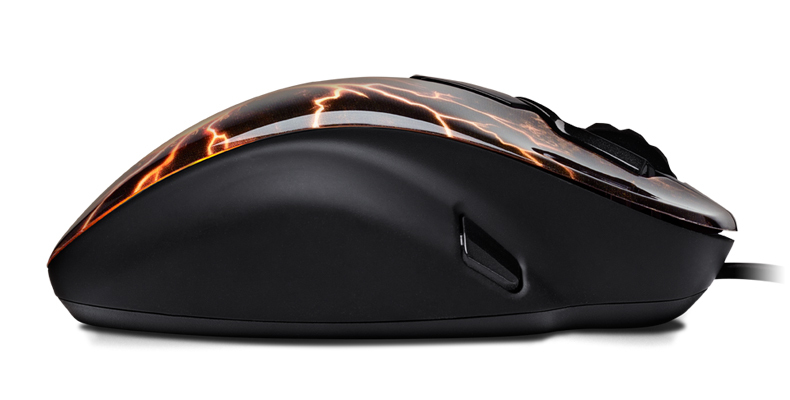 The mouse allows all 11 buttons to be programed with more than 130 preset game commands and multiple macros and comes with a 6.5-foot braided nylon cable. 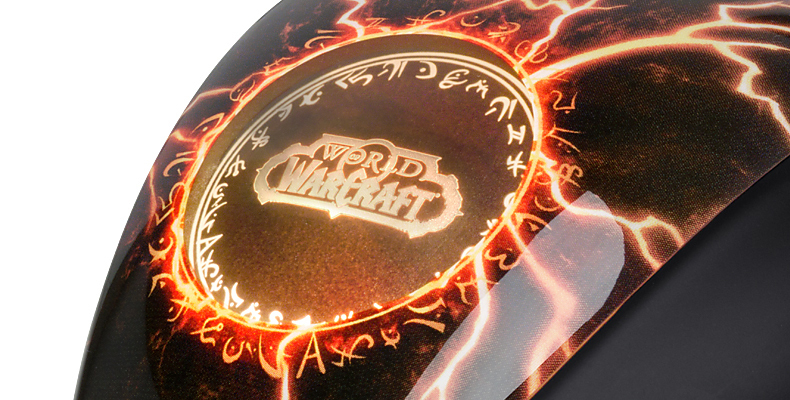 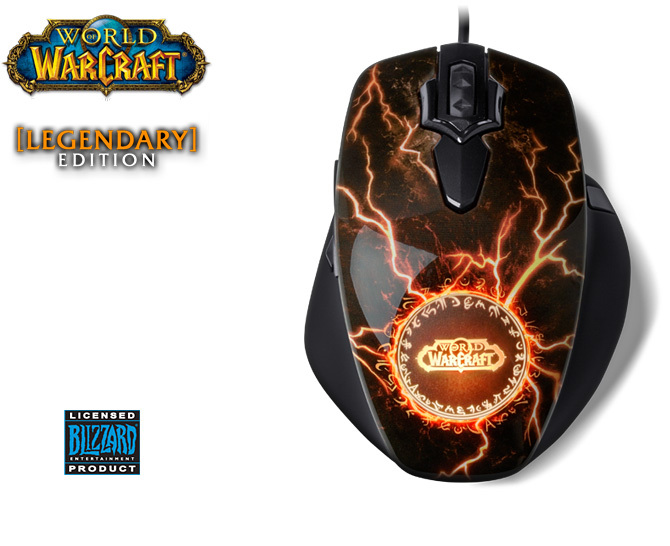 The World of Warcraft MMO Gaming Mouse Legendary Edition will be available in September for $79.99 / €69.99.